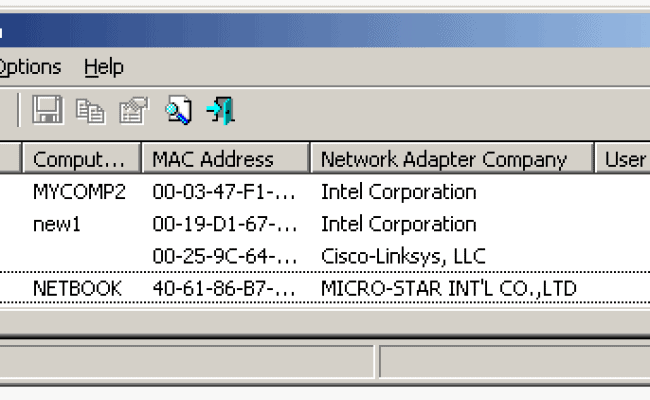 The NirSoft WakeMeOnLan is a Free magic packet that allows you to easily turn on one or more computers remotely via Wake On Lan. It is a little more complex than some of the other WOL packets but offers a few extra features that are great if your network has more than a few machines. Aside from the basic WOL functions, NirSoft WakeMeOnLan includes a network scanner that can detect devices, show their power status and store their information. This saved list allows you to easily find and turn on those computers at a later time when needed. Windows, starting from Windows 2000 and up to Windows 10, including x64 versions of Windows.